We all know that colour effects a person’s mood. It has the power to improve (or worsen) one’s mental wellbeing; that’s why hospital walls often use soft pastels such as green or yellow to induce healing. Colour is one of the most effective tools in interior design. 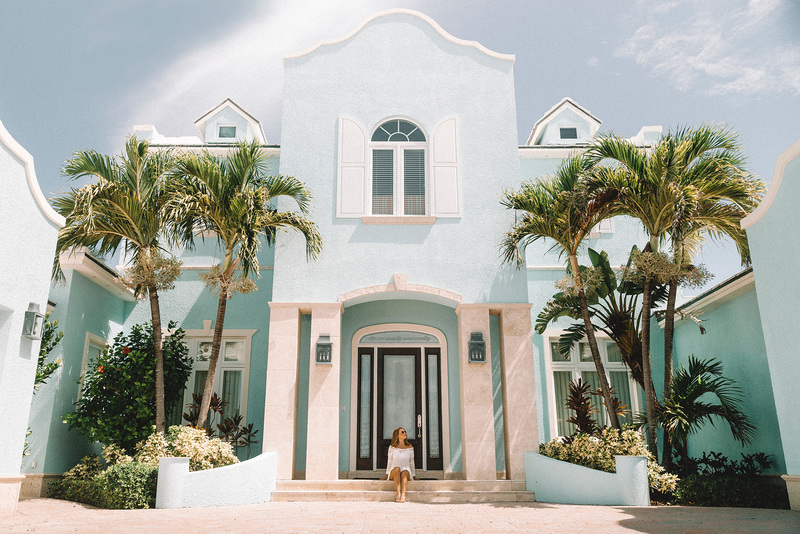 The interaction of colours with different materials can enlarge or reduce the size of a room, alter the height of ceilings, and even make corridors appear longer. Playing with colour is one of the easiest and most affordable ways to transform any space. Let’s focus on some interior styles and how colour exists in them. Minimalist styles focus around white, grey and beige as the basic colours. While this may sound cliché, the phrase “less is more” gets repeated here. In this style, design elements strive to convey the message of simplicity. The basic geometric forms, elements without decoration, simple materials and the repetitions of structures represent a sense of order and essential quality. 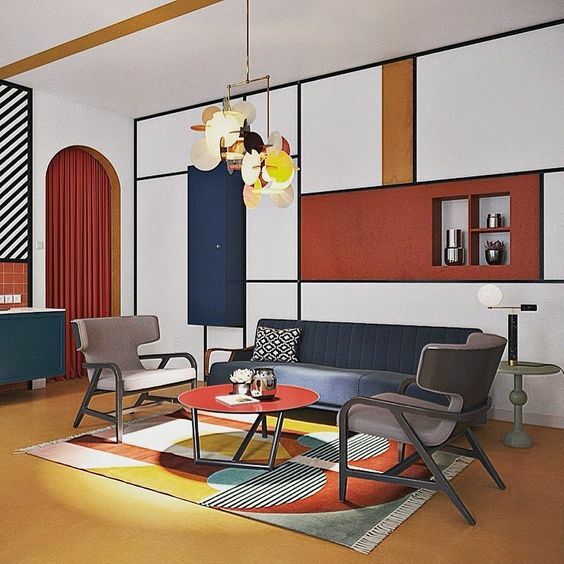 Contemporary decoration includes a palette of whites, blue-greens and blues, as well as bright red and orange. Different degrees of glossiness and textures are also a part of this genre. Pieces present softened and rounded lines as opposed to the harsh lines found in modern design. Interiors contain neutral elements and bold colour, and they focus on the basics of line, shape and form. 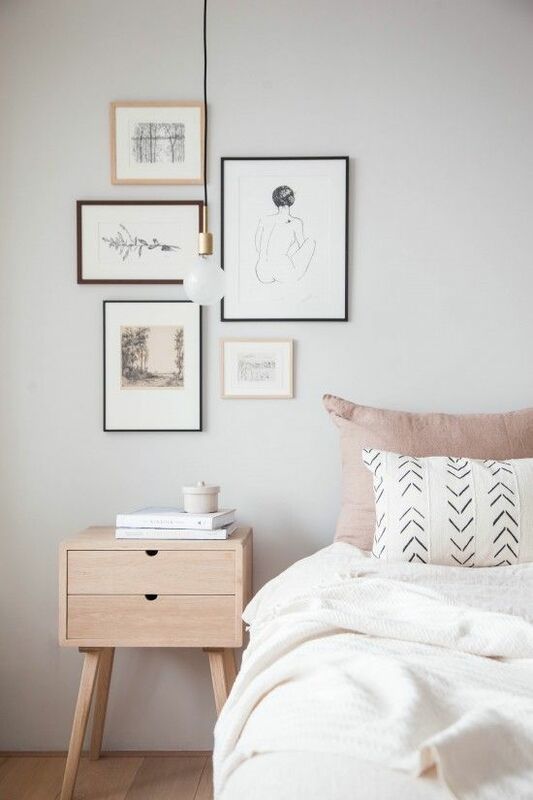 Pale wood and white furniture are the most vital elements in northern European and Scandinavian decoration. Scandinavian is a design movement characterised by simplicity, minimalism and functionality. 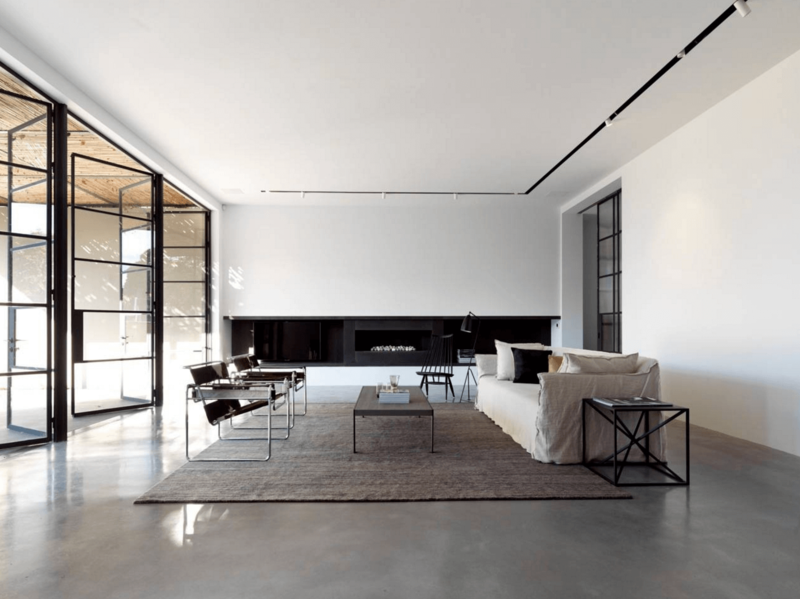 Industrial style is inspired from old factories and industrial spaces that, in recent years, have been converted to lofts and other living spaces. 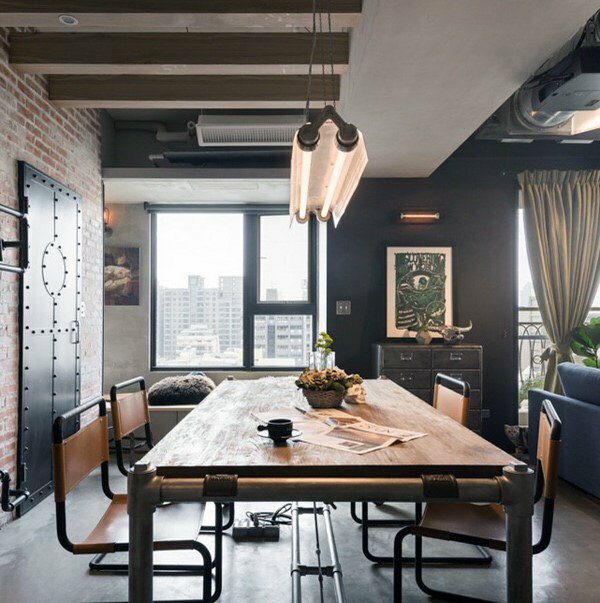 Components of industrial style include weathered wood, building systems, exposed brick, industrial lighting fixtures and concrete. The industrial look involves metallic finishes combination with blue, grey and brown. Turquoise, white, orange and brown are the most characteristic colours of the retro style. This genre mixes several decades of styles and objects that are influenced by trends from the past, second hand objects and new finds. The retro-sixties interiors were notable for “explosive” combination of colouring. Such a controversial and complicated style suits free-thinking, independent and cheerful people. Zen design represents a minimalist philosophy, making use of natural materials, patterns of light and space, and an absolute rejection of clutter. 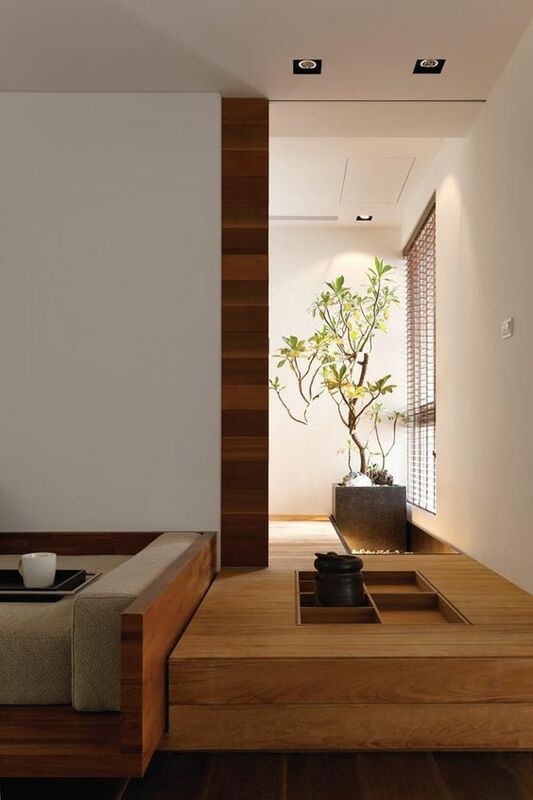 Zen Japanese interiors feature combinations of black and white with natural wood. 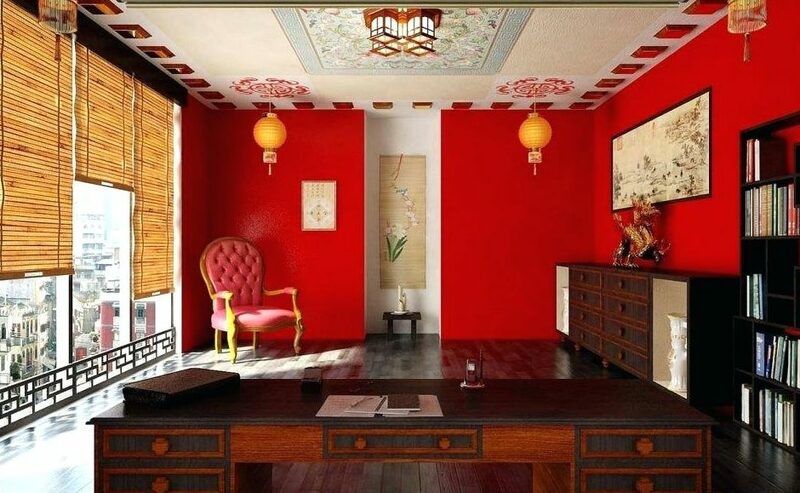 Chinese design style is known for its Zen-like aesthetic and simplicity, with a preference towards black and red. It is about clean lines and character of shape. Spaces designed in Chinese style are often serene and peaceful. Do you want to work with Charbel? Click here to check his profile and start your project. 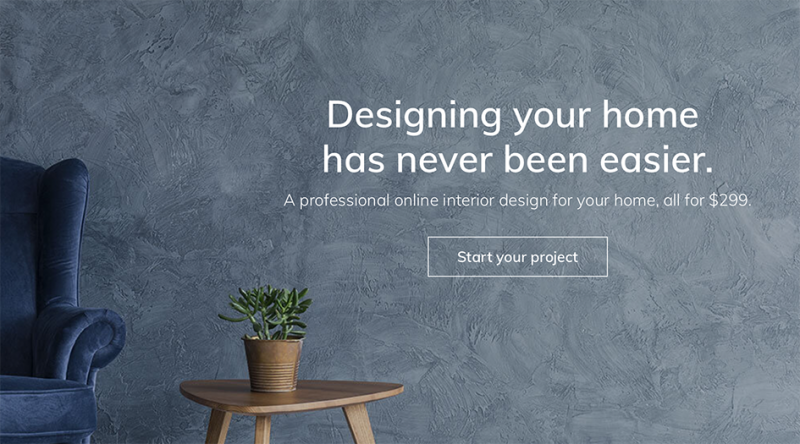 Meet our Online Interior Designers: Fatima K.
Furnishing your home or office has never been easier. © 2019 Moodfit. All rights reserved.